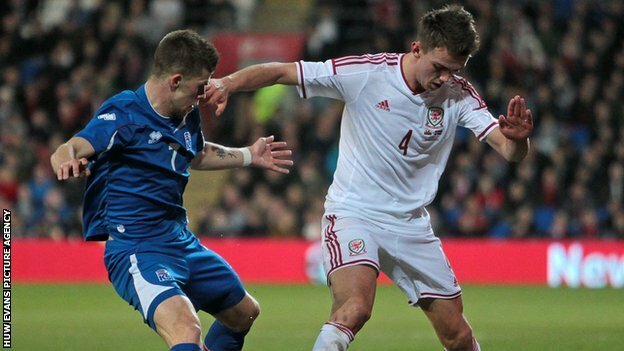 Emyr Huws injury setback for Israel qualifier. Neal Eardley returns to Birmingham. Gareth Bale can handle criticism - Wales manager Chris Coleman. Steve Morison on his last chance before he is axed?